Home › Real Estate › Age 61 – Is It a Magical Mark in Real Estate? Baseball historians certainly know the number 61 quite well. It was during the 1961 season when New York Yankees outfielder Roger Maris hit a record 61 homeruns. If you listen to Merrill Lynch (Merrill Lynch), it appears 61 also has a significant place in the real estate sector. According to a new report, by age 61, the majority of people feel free to choose where they most want to live. 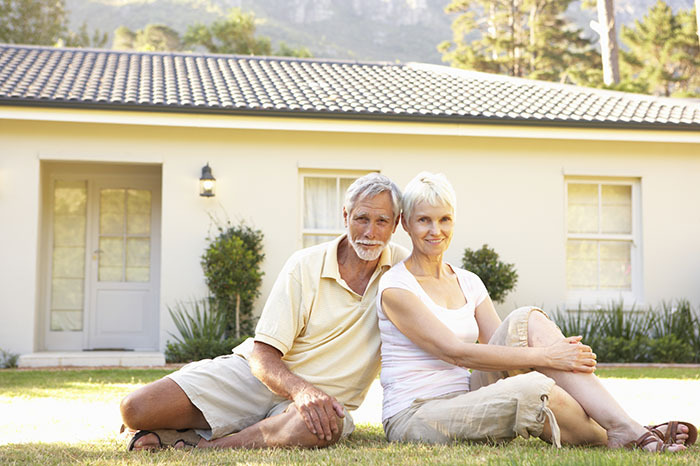 Two-thirds of the retirees surveyed say they are now living in the best home of their lives. Most retirees move at least once during retirement, but only half choose to downsize into a smaller home. Three in 10 retirees decide to upsize into a larger home. Retirees often find their homes become places for family to come together and reconnect. Retirees say the ideal place allows for spending time with others their own age, yet they also seek to be around those of diverse ages. With the above information in mind, we clearly know Florida has its fair share of retirees. To that end, First International Title can definitely help those who are about to face that aforementioned “Freedom Threshold.” Let us make it a seamless process! ‹ Should You Seek A Smart Home?